Beautiful 4 bedroom, 2.1 bathroom family home in desirable Glen Abbey meticulously maintained by the original owners. Original living room transformed to main floor office/den with French door entrance and custom cabinets throughout. The large dining room with easy access to the kitchen makes entertaining easy! Newly updated kitchen with granite counters, stainless steel appliances and valence lighting opens up to a large breakfast area with access out to the backyard. The kitchen overlooks the real highlight of this home, the family room. An oversized sunken family room with vaulted ceiling, wainscoting, gas fireplace and large windows makes this bright room the centre of the home. 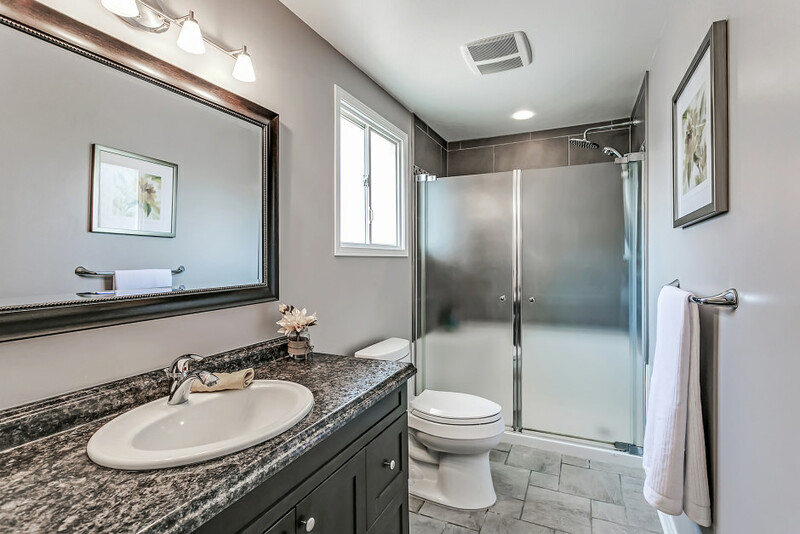 A powder room, main floor laundry and inside garage access finish off the main level. Upstairs the huge master bedroom offers separate sitting area and expansive windows across the back of the home. This room also features a large walk-in closet, separate double door closet and newly renovated 5 piece ensuite. The additional three bedrooms offer plenty of closet space and access to the second floor shared washroom. The finished lower level offers a perfect recreation room along with an oversized workshop and plenty of storage. 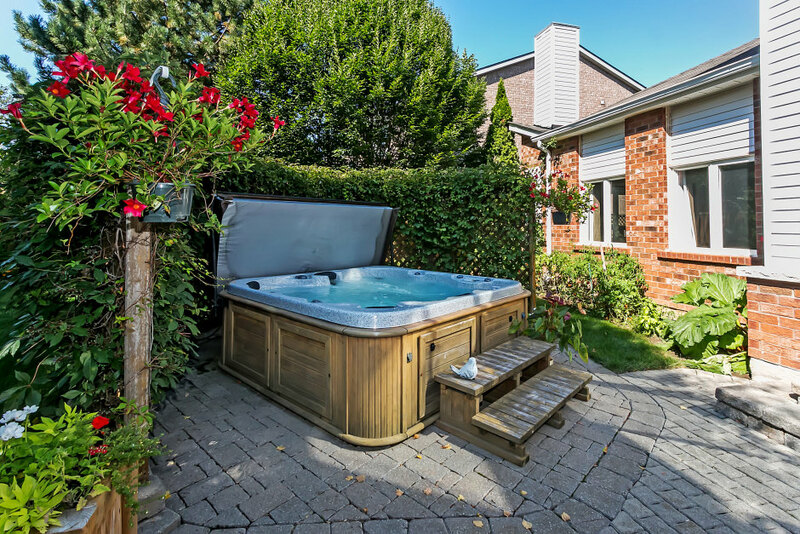 Enjoy summer evenings in your private backyard oasis surrounded by mature trees. All mechanicals (furnace/AC/tankless water heater) updated in 2009. 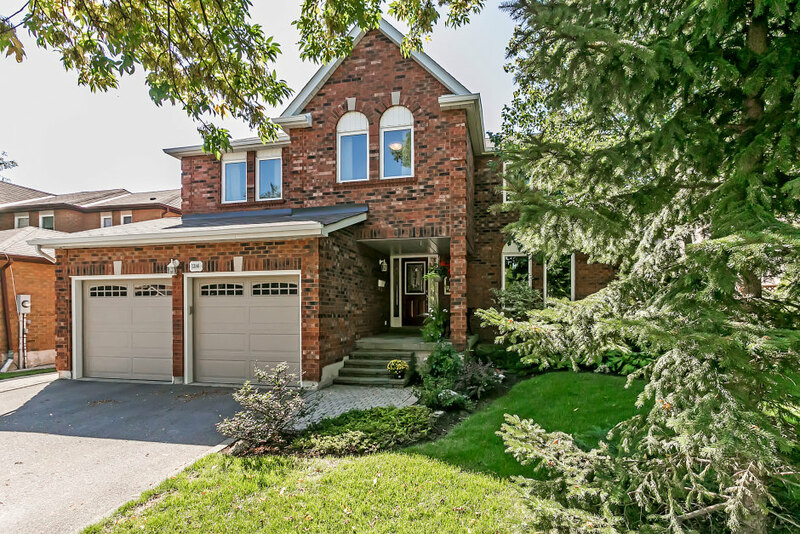 This home is a short walk to great schools, easy access to major highways, GO Train, golf, shopping centres, parks, the airport and the new Oakville hospital. Don’t miss the opportunity to own this amazing family home in well-established, prestigious neighbourhood!